The lions of romance are in town this weekend! Every once in a while a truly special event comes along, and this is one of those. From Friday you can attend a wonderful Book Fair showcasing a host of authors from the comfort of your own home! 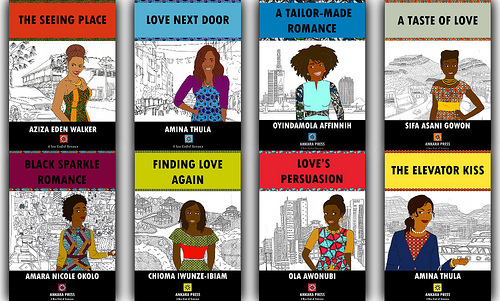 Meet romance writers from the African continent, bringing you a range of wonderful love stories from sweet to hot to thrilling. Enjoy! The Africa Online Book Fair: Romance Authors & Books is a weekend event, featuring 12 authors and 1 interview with an aspiring romance author. Each day will have a certain amount of authors that will showcase their books and who they are. Readers, you can come and go as you please since you don’t have to pay a ticket to enter or register. So come and meet your next favorite author! We’ll have discounted and free books, play games, you can win Amazon Gift Cards. 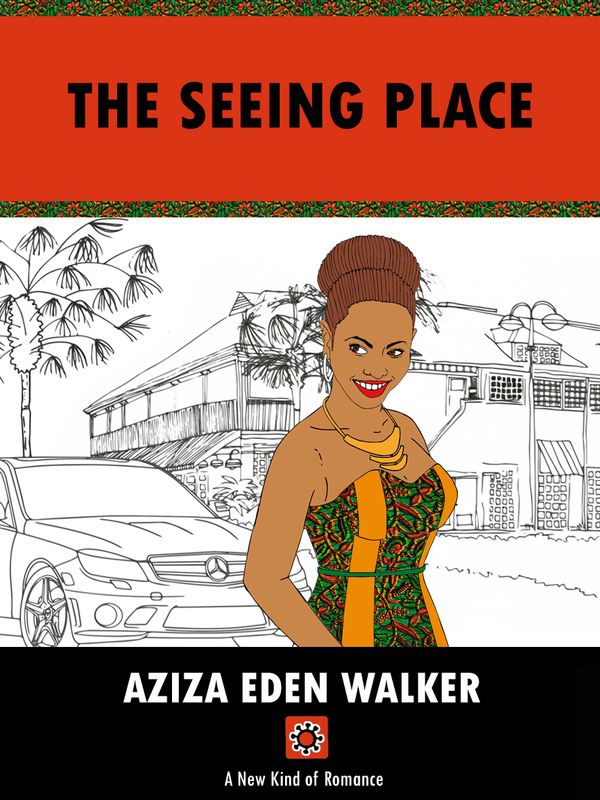 Get a little bit closer to authors you want to chat with in real time and generally see what Africa’s got to offer for your romance taste buds. There will be a Scavenger Hunt that you can enter and stand a chance to win a prize. You’ll have to go to every author’s post (“booth”) at the event and hunt for the number each author has “hidden” in one of their posts. At the end of the weekend you need to add up the amount and inbox co-host Kathy Bosman with your answer and she’ll draw a winner. We are also running a sign up for our Newsletters competition that will start running with the Africa Online Book Fair blog tour from 17 to 31 May. You could win a 20$ Amazon Gift Card. The Winner will be announced after the fair. Attending the online book fair and how it works is straightforward, especially for readers who’ve attended Facebook book parties. But also for readers who use the social network site daily. All you need to do is go to our Event and click ‘Going’. It’s that easy! The online book fair is for romance authors who are from Africa and authors who write romances set in Africa. And don’t forget to invite your friends! Also join the group if you want updates on future book fairs from us. Hope you have lots of fun and discover awesome reads. I’ll be taking part in this wonderful event in June. 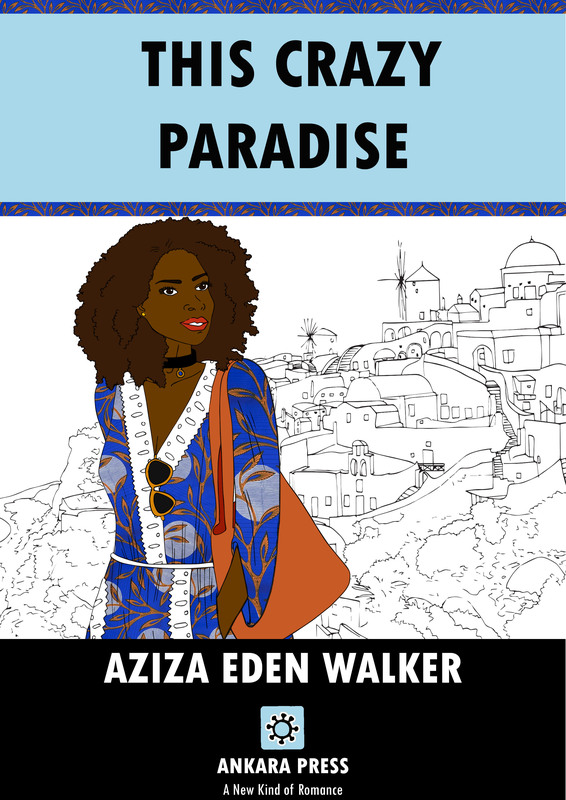 Fans of African romance, whether readers or writers – get involved and share the love! Gifts and prizes galore. Follow my blog to receive updates. It’s funny how some of the ‘worst’ days and experiences can turn out to be saving graces. And for me propelled a proposal I’ve been tinkering with since September 2016‒an online book fair for romance authors who are from Africa and authors who write romances set in Africa. A traditional book fair is an exhibit of books typically by a group of publishers or book-dealers for promoting sales and stimulating interest, often authors are also featured with their own booths and engages with readers. It takes place at a certain venue over a specific period of time and requires those who are exhibiting their books to be physically present, as well as those attending the book fair.